If you happen to have a dead tooth in your mouth, you may be wondering what it is that you need to have done. More often than not, those teeth are going to be extracted. However, if those teeth are needed, it may be something where you get a root canal to take out the dead tissue, and then a crown will be placed over the top of the tooth to keep your mouth able to function like normal. What Can Cause a Tooth to Die? There are two main causes that can cause tooth death - decay and trauma. If you were in some sort of trauma that hurt your tooth, the nerve may have died and the tooth along with it, following the accident. However, that is less likely for most people than the effects of tooth decay. A decayed tooth can become infected, which can go straight to the nerve of the tooth and kill it. This leaves you with more decaying tissue in your mouth that can not only make you sick, but also spread to the teeth around the dead tooth. If you have not had your teeth checked out by a dentist in some time, it is time to go in and have them look over your mouth. You want to make sure that your teeth are strong and healthy, along with the rest of your mouth. A dead tooth is not conducive to a healthy mouth, and should be taken care of. Your dentist is not going to judge you for not having come in before, but instead, be happy that you are able to come in now. 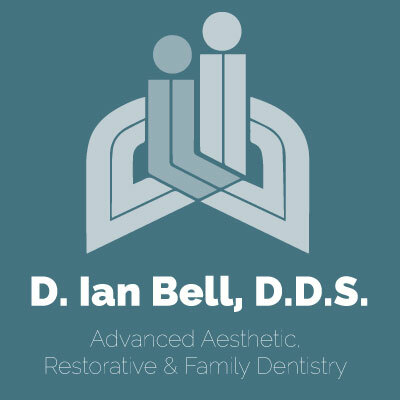 Their goal is the same as yours - getting you to the highest level of oral health as possible, so stop putting off going and contact us today.